Gathering to watch a grand fireworks display, backyard BBQs, sparklers: Yep, we're talking about the Fourth of July. It's always been an exciting holiday filled with great food, outdoor events and plenty of hot dogs. But when all is said and done, unwinding with a patriotic movie is the perfect way to close out the day. It's also a fantastic way to spend the day: holed up in your cool home, munching on a bag of popcorn, watching a movie marathon and not baking under the hot sun. Hey, we feel you; we'd do that, too. Whatever you choose to do, you'll likely need a refresher on the best patriotic movies to pick — and we have you covered. 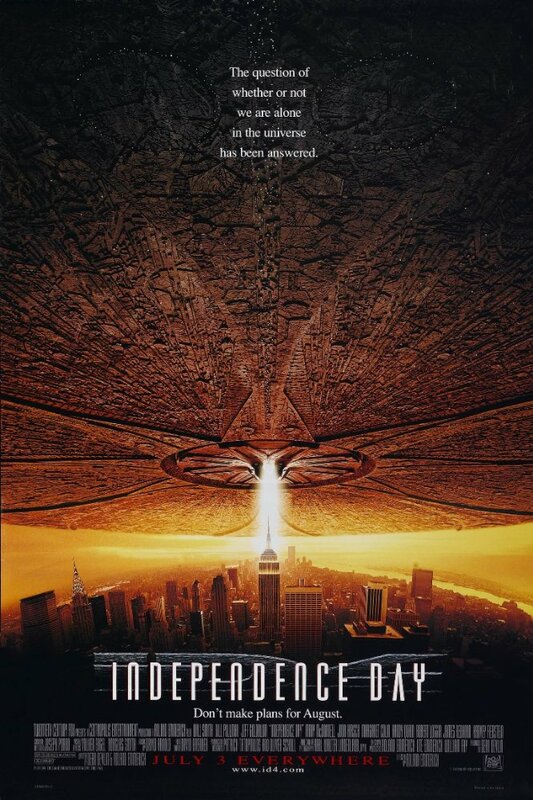 Here are 18 of the very best Independence Day movies lined up for you to enjoy, so you can feel patriotic even after you’ve shut all your windows to keep the noise of the fireworks out. 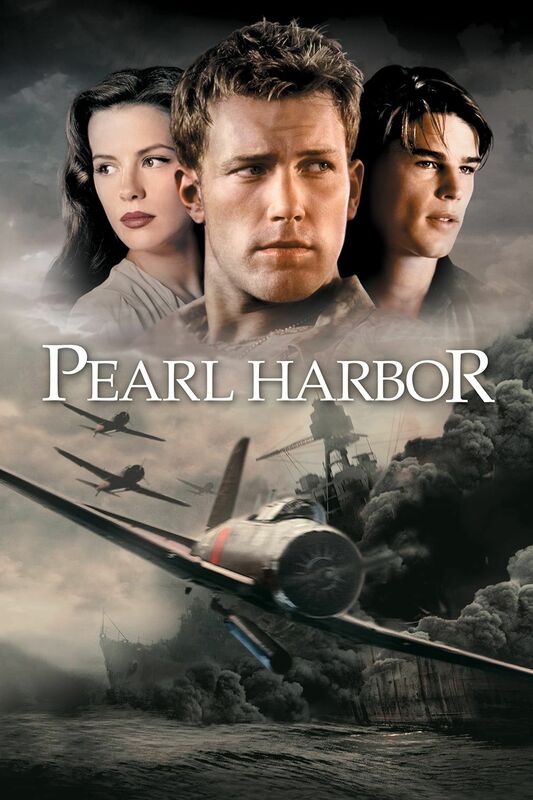 As the title suggests, this film centers on that infamous Sunday morning in 1941: the attack on Pearl Harbor. Ben Affleck and Josh Hartnett star as two lifelong friends who not only fight for the same beautiful nurse, played by Kate Beckinsale, but also fight for their country in the midst of a war. 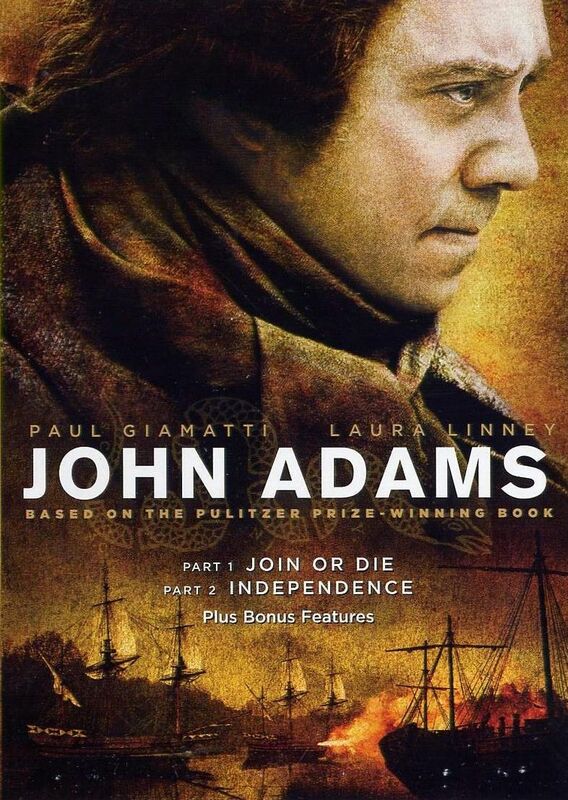 This is the movie about the Revolutionary War and a must-watch if you want to go back to the actual, literal story of the forming of the United States of America. 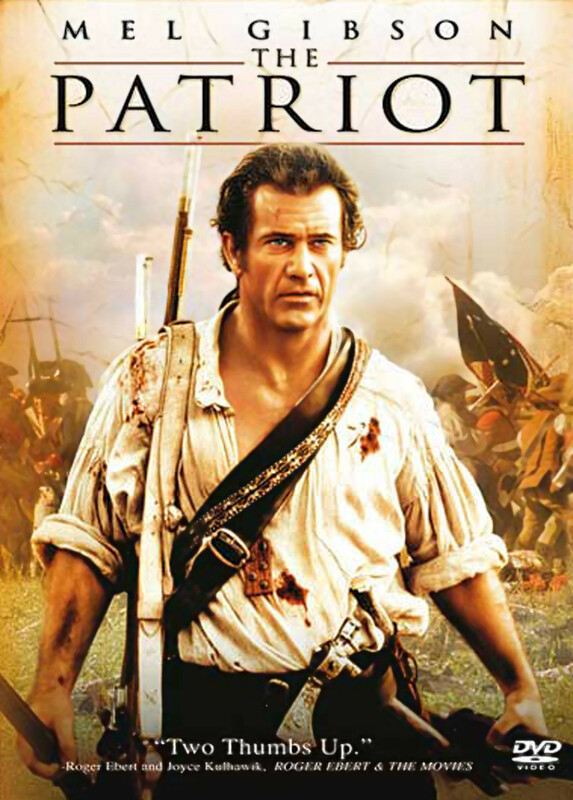 Released in 2000, the film stars Mel Gibson as a peaceful, hardworking farmer who is forced to go to war with the British after things get personal. This movie has it all: big scary war scenes, sacrifice, pretty Colonial-era dresses and more than a couple of tearjerking scenes. You'll leave feeling proud of your country and wanting to pick up the fife. We aren’t talking about the 2012 remake (although we suppose you could watch that); we're talking about the original 1984 film. In it, a group of Midwestern teens must band together and save their freedom when World War III breaks out and the Soviets invade. 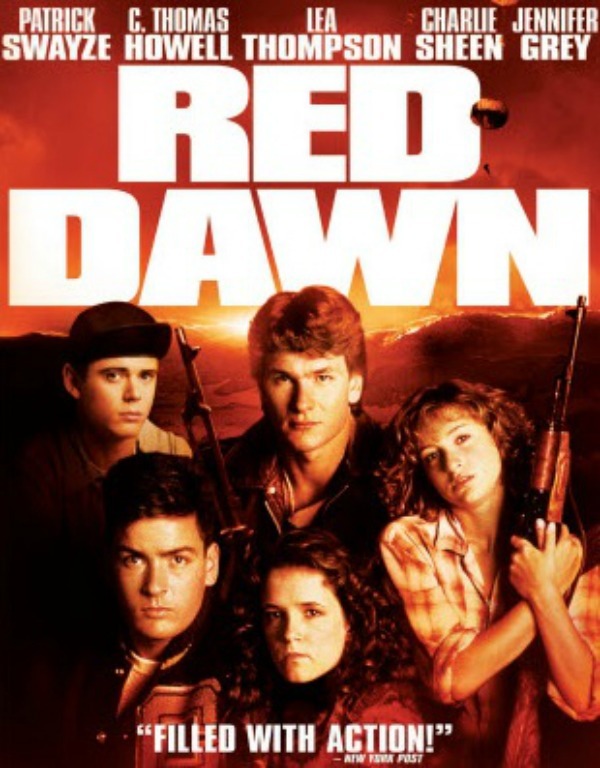 We love this movie, which gets serious when the kids, who are hiding out in the mountain with a few hunting rifles, decide to start some awesome guerrilla warfare. OK, this isn’t a movie as much as it is an HBO miniseries. But it's a brilliantly made story of one of our lesser-known founding fathers, and it will make you feel patriotic as all get out. Paul Giamatti and Laura Linney shine as John and Abigail, while Tom Wilkinson shows us a Benjamin Franklin that we can't say no to. Just keep in mind that it's seven hours long, in case you have a barbecue you have to get to. 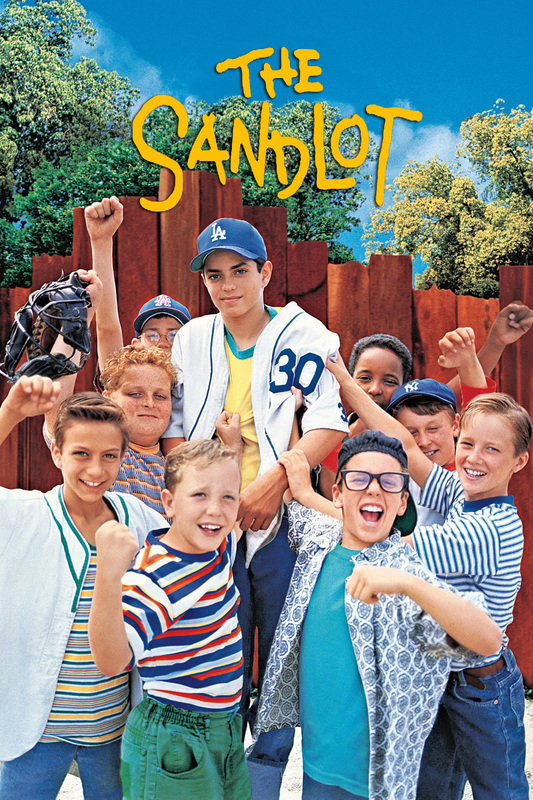 This nostalgic 1993 flick isn’t directly about America or American history in any way, but it’s about baseball, freedom, fun and being a kid during the summer, which is about as American as you can get. And it does have that one great Independence Day scene where Ray Charles sings "America the Beautiful" while the kids run around, sparklers blazing and fireworks in the air. You can almost smell the hamburgers on the grill. Rocky is a masterpiece. You probably remember a lot of the stuff about boxing in it, but there's so much more. Take, for instance, all of the patriotic undertones. 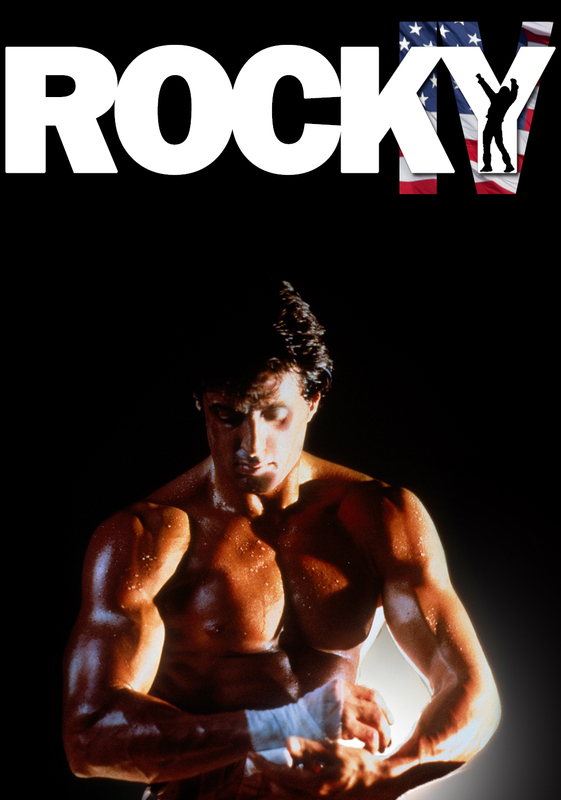 Rocky's championship match takes place on the Bicentennial (July 4, 1976), and Rocky has all of the American values that we can possibly think of. If you have time for a double feature, consider checking out Rocky IV, which features our favorite American fighter going up against a Soviet-era Russian in the ring. Sure, the Colonists beat out the British way back in 1776, but what would happen if aliens landed and tried to take away our hard-won freedom? Enter this 1996 blockbuster, in which a fresh-faced Will Smith is a pilot who has to save everyone in the world from foreign monsters. The movie might not have the seriousness of some of our other historic picks, but the rousing speech near the end by President Bill Pullman is worth it every time. If you want to mix horror and sparklers, you should definitely go with Jaws. 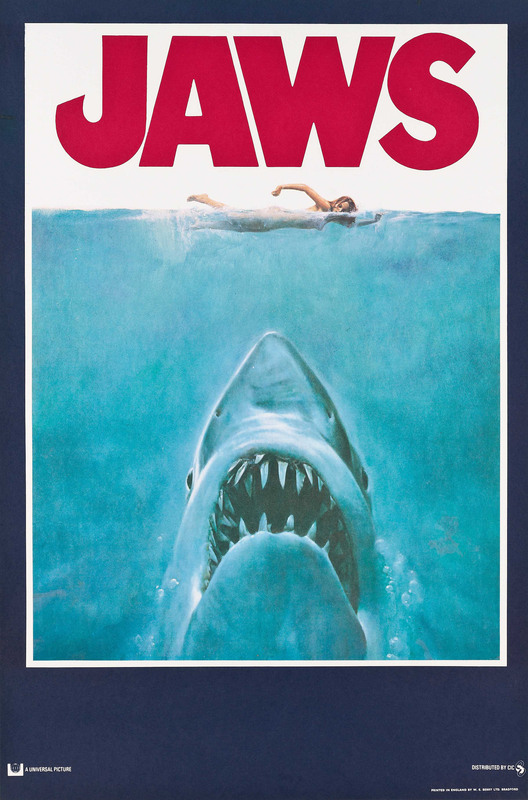 This 1976 thriller, directed by Stephen Spielberg, takes place during the Fourth of July holiday on the fictional Amity Island, where more and more information begins to point to a dangerous shark in the area. Scream your way through a healthy number of Great White attacks peppered in between idyllic scenes of people vacationing at the beach for Independence Day. In the end, you will be thankful for your freedom, if only your freedom from sharks. Yes, this is a black-and-white movie from 1939. Yes, it seems to be a boring movie about politics in Washington, D.C. But it is also one of the greatest movies ever made and a total joy to watch. 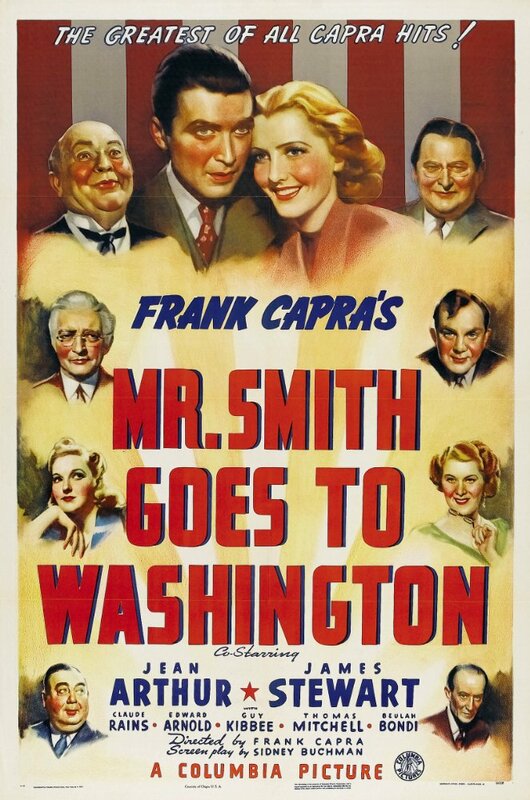 Starring Jimmy Stewart at the height of his fame, Mr. Smith Goes to Washington is about a regular small-town guy who is appointed a U.S. senator after the sitting senator dies. He was picked because the governor thought he'd be a pawn, but instead, he stands up to corruption in Washington. Funny and powerful, this movie has withstood the test of time for good reason: It makes us really, really proud to be American. 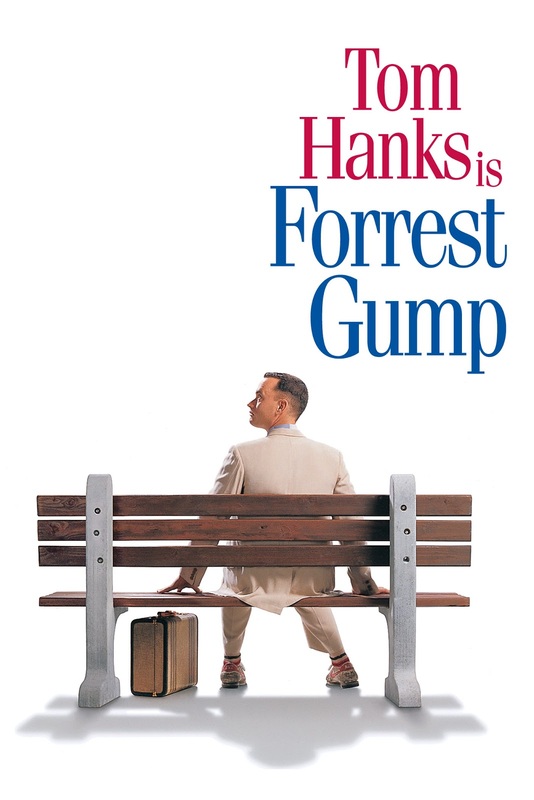 Whether you're a Baby Boomer or just descended from one, you'll recognize Forrest Gump as a powerful showcase of the most difficult moments this country endured in the last half of the 20th century. From beginning to end, this film is a patriotic love letter to the American experience. 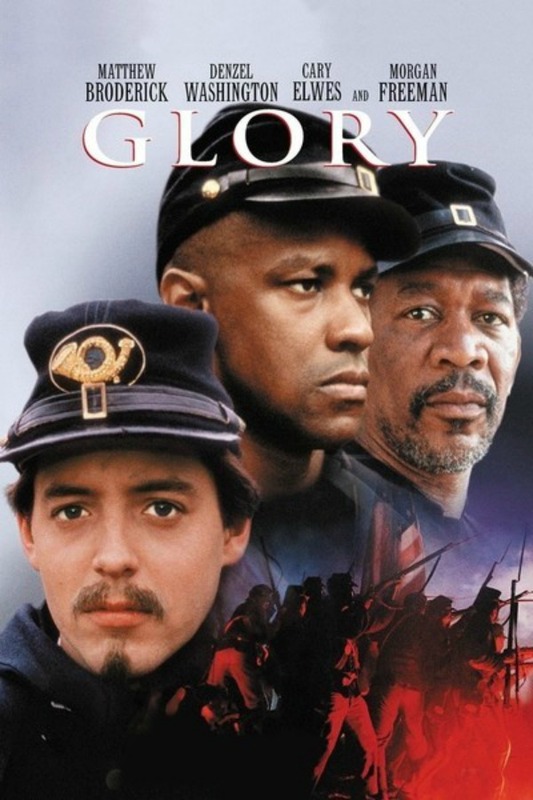 Glory is the true story of the first African American regiment. No, this film does not take place during World War II. This is the Civil War, and in Glory, these men have gathered in the North as former slaves seeking to literally earn their freedom. Dying for one's country is the ultimate sacrifice for freedom. Steven Spielberg illustrates that theme with a power he often goes for and almost always achieves. 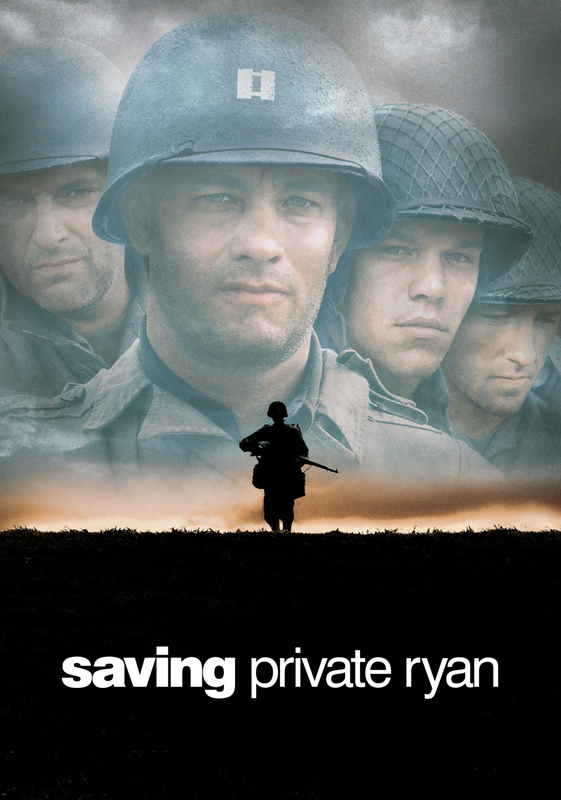 In Saving Private Ryan, Tom Hanks leads a band of brothers through the invasion of Normandy and into France, where their mission is to save Private Ryan. The America-lovin' storyline follows the Navy SEALs on a mission to rescue a kidnapped CIA operative and foil a terrorist plot. 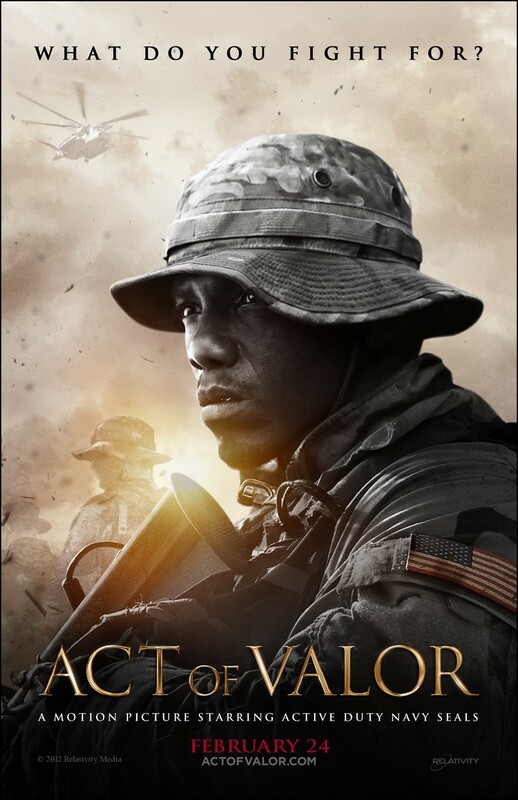 Action-packed and full of patriotic grit, Act of Valor serves as a cinematic reminder that there are many men and women putting their lives on the line behind the scenes so we can enjoy our freedom. 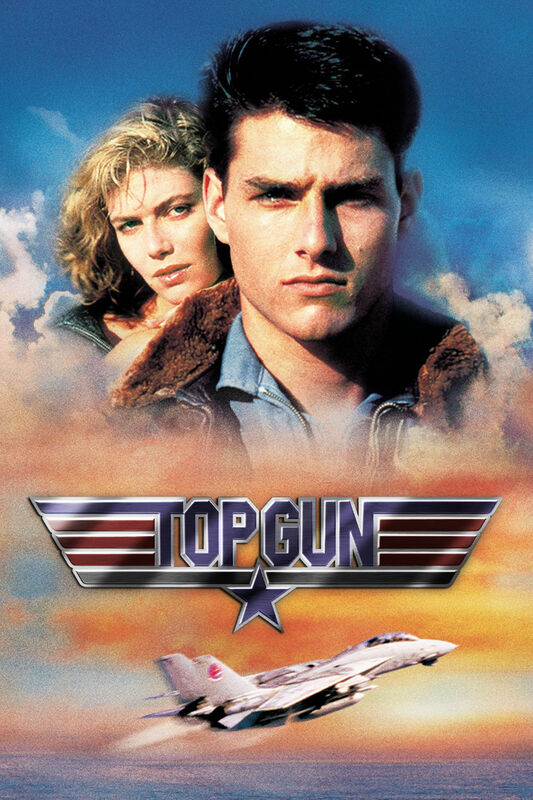 Tom Cruise is not the only star burning bright in Top Gun. The U.S. military is the true star of this patriotic classic. We love those incredible flying and battle sequences, which gave the country something to cheer about in the fading days of a Cold War that could have gone in a different direction. 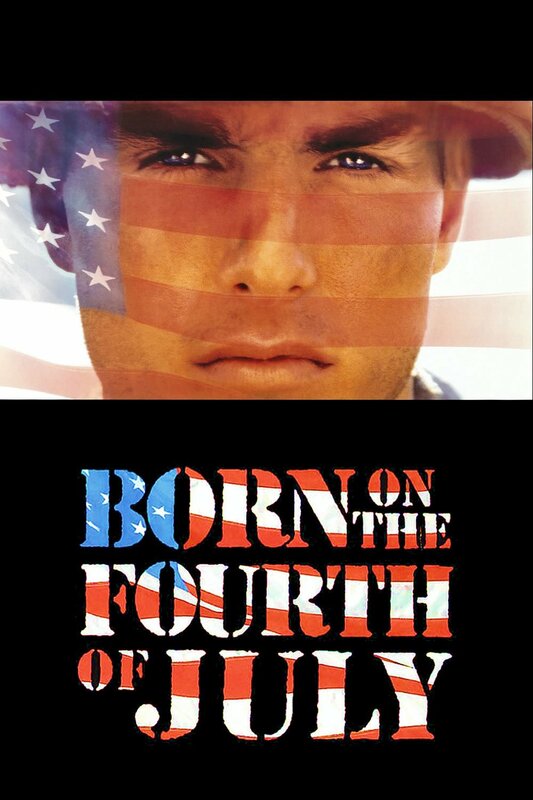 In Born on the Fourth of July, Tom Cruise plays Ron Kovic, a man disillusioned with his country after a youthful fiery patriotism. It is human nature to question authority (whether that authority is a parent or a nation) before finding some sort of relationship in which to be proud. In this legendary film, Cruise and director Oliver Stone make everyone proud to be an American, regardless of what side of the political fence they're on. 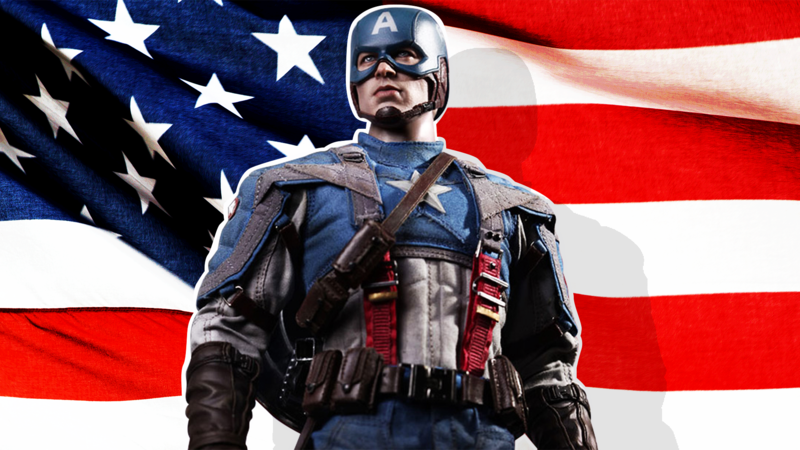 While Superman, Batman and Spider-Man are all beloved American superheroes, Captain America is the only one with a patriotic star on his chest and shield, for the stars and stripes in the American flag. 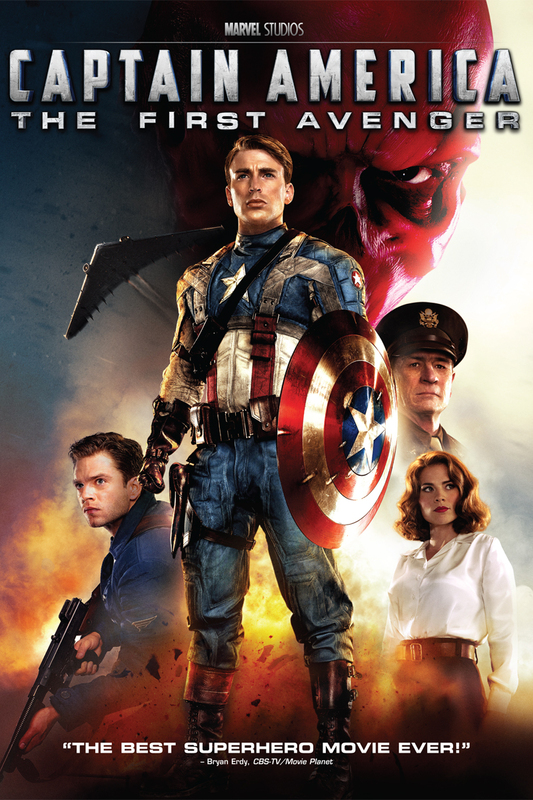 Created in 1941 during the oppression of World War II, Captain America lives on in Captain America: The First Avenger as an example of American values, ingenuity and bravery. Like it or not, hundreds or even thousands of years from now, the United States will be remembered as the first nation to land on the moon. Of course, those missions were difficult and not without sacrifice. 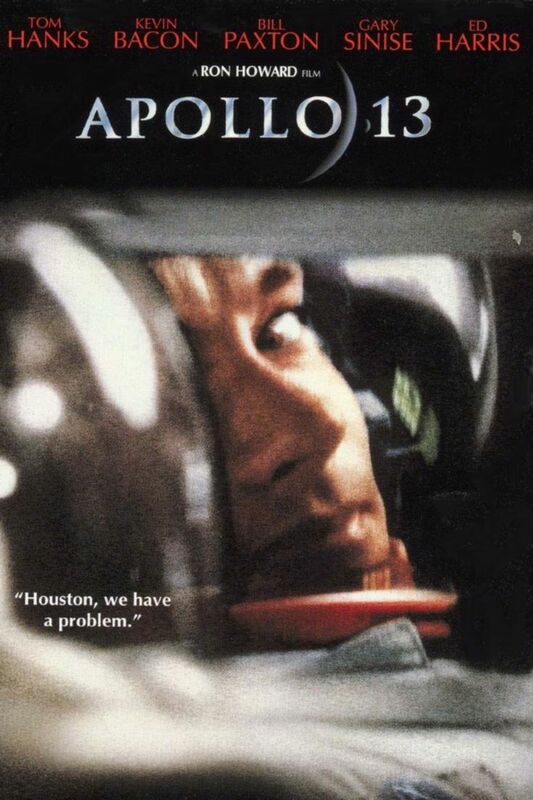 Apollo 13, based on true events, shows the finest, bravest American minds coming together to accomplish what others had only dreamt of. From 1995, the film stars Tom Hanks, Kevin Bacon, Bill Paxton and Gary Sinise. In 2001, director Ridley Scott stunned audiences with this narrative film about a real Black Hawk military helicopter that went down in Mogadishu in 1993. 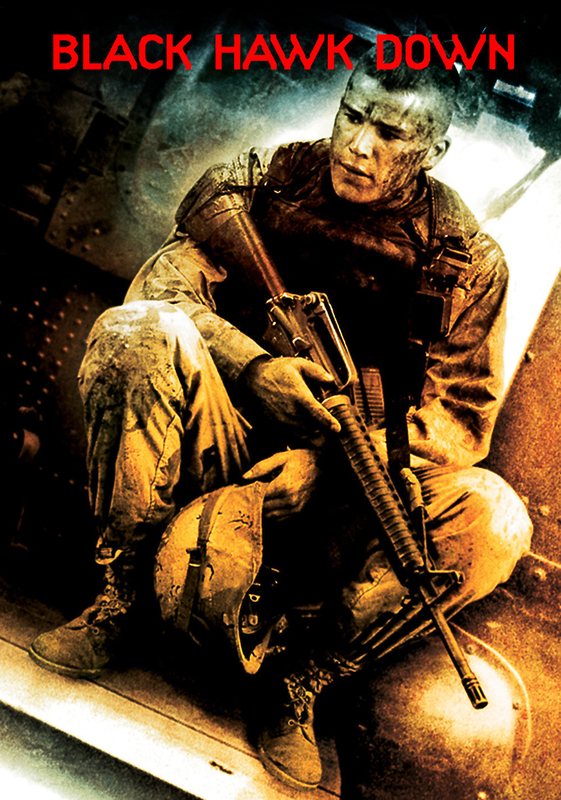 Starring Eric Bana, Ewan McGregor and Josh Hartnett, the film depicts the sacrifice and intrepid courage our men in uniform exhibited in a military raid gone wrong during a harrowing battle at the height of Somalia's brutal civil war. This is a film about our modern military at its finest.